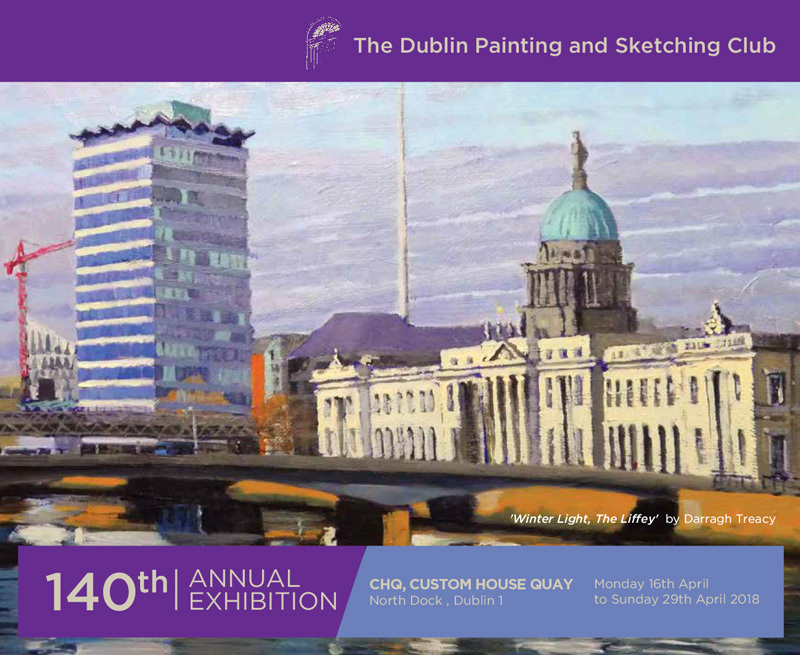 This year Club members Pauline Doyle, Mary Duffy, Bridget Flinn, Brian Gallagher, Pamela Leonard, Ciaran Taylor, Maggie Wright and of course, Thomas Ryan PPRHA are exhibiting in the 2016 RHA Exhibition. In addition, exhibiting in the RHA are Liam Delaney, Lelia Henry, Nicola Lynch Morrin, Marie Louise Martin, Sorca O’Farrell, Martin Reid and Dave West who were all among the artists invited to exhibit with us in our 138th exhibition. 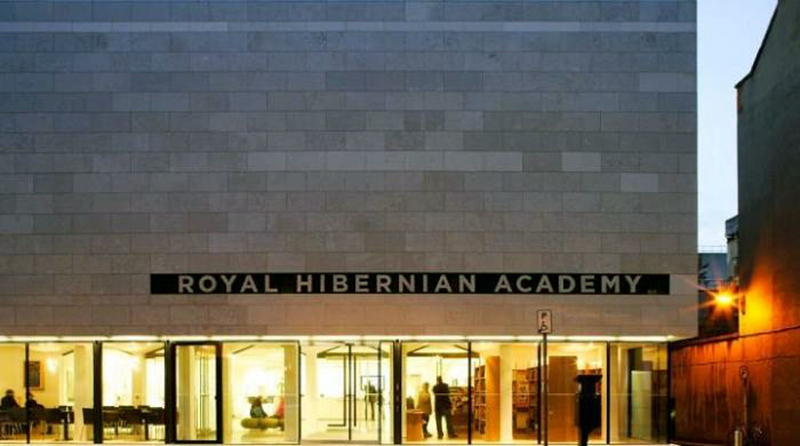 We are pleased that fifteen of our members and invited artists were successful in having work exhibited in the RHA and congratulate them on their selection. We are also pleased to note that Mary Duffy, Ciaran Taylor, Martin Reid, Dave West , Marie Louise Martin and Thomas Ryan PPRHA had images of their work selected for the RHA catalogue.